Latest data from the EU Monitoring of EU agri-food trade relaunch the ‘problem’ of New Zealand and the need to safeguard the interests of European dairy producers. Starting from the numbers: New Zealand is currently producing 21.5 million tons of milk, equal to more than 3.2% of global production. The alarm was raised by Italy’s dairy producers Assolatte, that for some time has been denouncing the risk that a free trade agreement with New Zealand, on which the European Union is working, could become an own-goal for Italian producers. “The problem – explains Assolatte – is that the expected complete liberalization of trade with New Zealand would open the EU market to large quantities of dairy products at very competitive prices. This would cause serious repercussions on the stability of the European market, which has been experiencing a deep crisis for years. In this way the efforts and investments – made by national governments, European institutions and companies themselves to overcome the biggest recession that has ever hit the European dairy sector – would be frustrated”. As for Italian and European cheeses, prospects in New Zealand are complicated too. On the one hand, the country has invested heavily in increasing its dairy production and sales abroad. On the other hand the presence of Italian cheeses is still not significant, although it is growing. 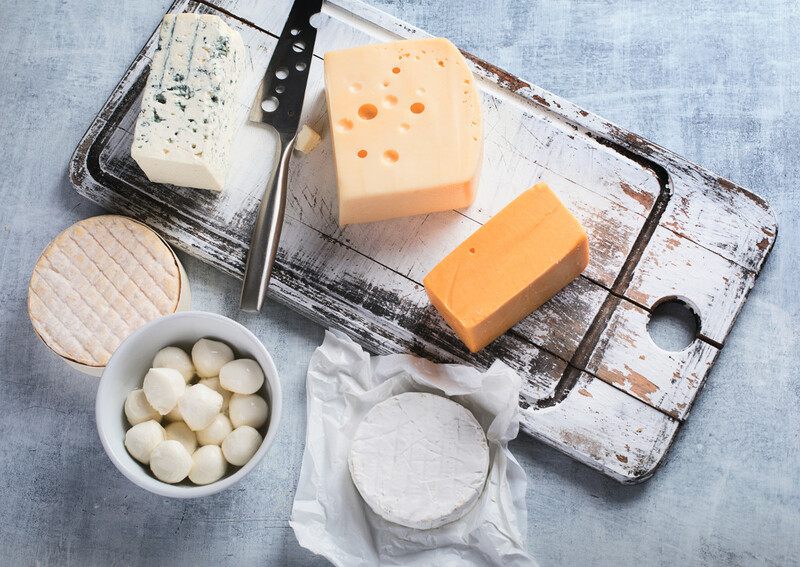 According to Assolatte data, Italy’s exports to New Zealand reached over 400 tons of cheeses a year for a value of about 2.5 million euros, with a very positive trend (+16% in 2018, +23% in 2017). “We have asked the European Commission to pay great attention to the chapters relating to the milk sector and to adopt a defensive approach – says Giuseppe Ambrosi, the President of Assolatte – reducing market risks”. The ideal negotiation model, according to Italian dairy producers, is the one that led to the signing of CETA. The trade agreement between the EU and Canada has indeed led to an increase (+20%) of Italian cheese exports to Canada (over 1,000 tons more in 2018 alone).